Italy is renowned for its Roman ruins, spectacular art and stylish Italian villas. 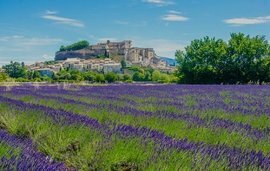 If you are planning to buy an Italian property, read on for more information about this elegant part of Europe, nicknamed il bel paese (the beautiful country). Located in Southern Europe, Italy boasts a stunning coastline and shares its North border with France, Switzerland, Austria and Slovenia. Rolling hills, plains, rugged coastline and snow-covered mountains comprise the terrain of this boot shaped country, popular for its Mediterranean climate. Major contributors to Italy’s steadily rising Gross Domestic Product (GDP) are the Industry and Service sectors. With the fourth largest European economy and world’s third largest gold reserve, it is little wonder that Italian property for sale is snapped up by discerning buyers. Italy offers its residents a high quality education, free until the end of primary school. At lower and upper secondary level, minimal costs are charged. With several prestigious universities, students specializing further are assured of an excellent university education. The country’s state of the art health facilities has earned it a high ranking (within the top ten) from WHO. All residents are required to enrol in the well-designed Servizio sanitario nazionale (National health plan), which provides free or low cost health care. Italian is the official language and is spoken by the majority of the 60 million people who call Italy home. Despite being one of the EU’s most expensive countries, holiday homes in Italy are sold as soon as they come onto the market. The residents are a lively set and enjoy participating in the annual carnivals and folk traditions such as Carnivale de Venezia , Scoppio del carro and La Macchina di Santa Rosa. Sports like soccer, volleyball and cycling are local favourites as are cross country skiing and luge. This culturally rich country offers numerous entertainment opportunities through art exhibitions, fashion shows in Milan and outstanding opera in La Scala. 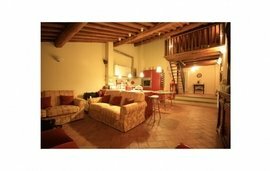 Let us assist you in finding your perfect villa, apartment, holiday home or investment property in Italy. For more details, call us on + 44 (0) 207 870 7181 or contact our estate agents in Italy. 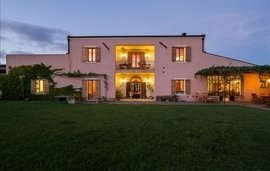 Stylish villas, agriturismos and country cottages amidst olive groves are among the elegant Italian properties for sale. 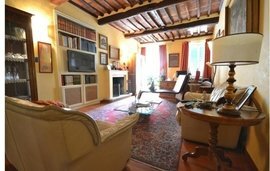 If you are looking for affordable luxury real estate in Central Italy, head to scenic Tuscany, where you will find plenty of upmarket Italian properties in the historic city of Lucca. For villas in Italy, try Forte dei Marmi, Lucca’s fashionable seaside town. Also high on the list of buyers of all nationalities, especially the British, Scandinavians and Americans are lavish apartments in Italy, palazzos and ski cottages. 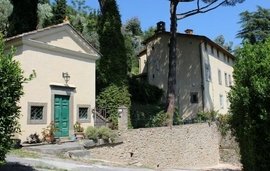 A slow moving bureaucracy, properties lacking planning approvals, various fees like legal and land registry, registration taxes and VAT which differs depending on the property type purchased can make buying property in Italy challenging. 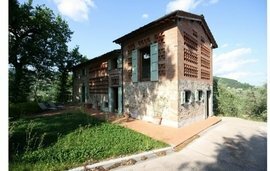 We strongly recommend assistance from one of our locally based agents to ensure the process of becoming the owner of a gorgeous Italian property is hassle-free. 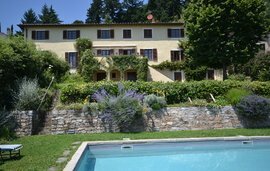 Winkworth International has a comprehensive portfolio of exceptional properties in Italy and would be happy to help you with your purchase. 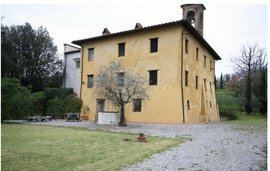 Contact us for your requirements or in the event that you are looking to sell your Italian property.